If you want a subwoofer speaker that is strong enough to make your room’s walls and foundation shake, look no further than the Klipsch Synergy SUB12HG. 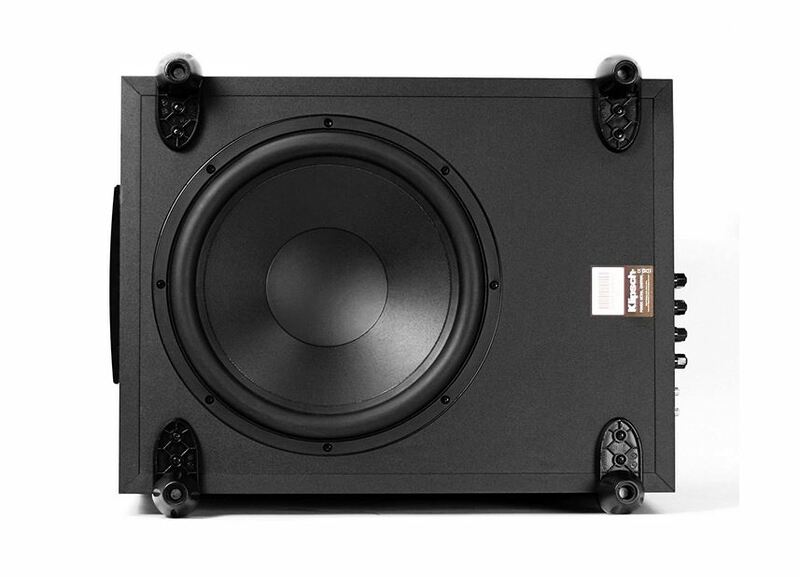 This Klipsch 12-inch down-firing subwoofer speaker will give you high-quality audio thanks to its 650 watts dynamic power and 300 watts continuous power. It has a great new design which people will definitely like. Synergy Sub12 is available in the regular black finish and also in high gloss finish as Sub-12HG. Keep reading to find out more about this speaker in our review. There are 2 smilar Sub 12 model numbers. There are only cosmetic differences between them. They are called Synergy SUB-12 and SUB-12HG (High Gloss). The SUB12 and SUB-12HG are compact and affordable bass speakers that produce powerful bass sounds that fill the room and make it sound like basses are coming from the individual satellite speakers like Synergy B20. Increase the volume, and it will shake your house! 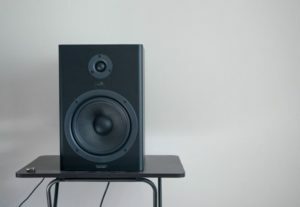 The sub12 speaker can make your music and movies come to life as it is made of only the highest quality of materials and its components are considered to be the most reliable of its kind. At this moment you are more likely to find the Sub12 High Gloss model, because the other one has been discontinued. 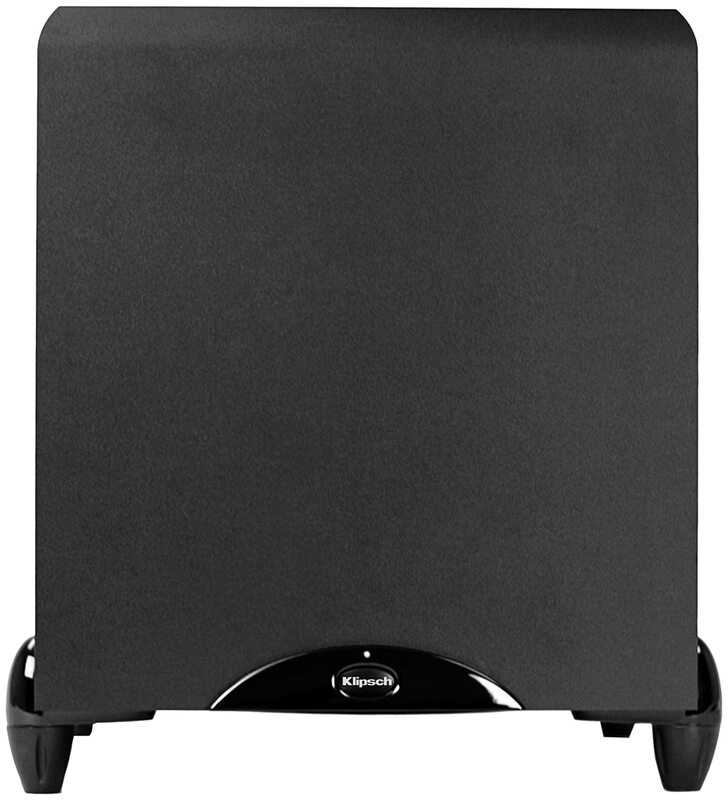 Klipsch Synergy’s room shaking intensity is due to its 12-inch down firing driver and powerful BASH amplifier which are able to create up to 650 watts of dynamic power and 300 watts of continuous power. You can be sure that the this Speaker will provide you with consistent audio of high-quality thanks to its phase control which allows it to integrate the subwoofer with the sound system’s other speakers. 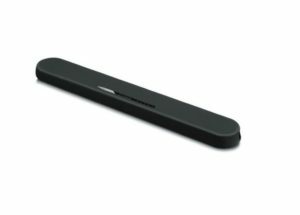 Klipsch SUB-12HG sub automatically turns itself on or off (or standby) because of its auto-power feature. You will be able to know what mode the speaker is on when you look at its color LED display in front of the sub. Most people usually do not expect much from subwoofers, mostly considering them to be a mere extension of an existing sound system. However, the Klipsch Sub 12HG has exceeded everyone’s expectations and has established itself as an essential element in any home theater. This one sub alone can produce a tremendously high quality of sound that seems crystal clear whenever listened to. Detailed noises are sufficiently focused on, and excessive rackets are eliminated using this bass woofer. If Klipsch Sub-12 HG Sub woofer is combined with tower or bookshelf speaker set and a quality receiver or amplifier, then the resulting sound quality is said to be one of the best, if not the best in the market, at least, in the price range in which the set of the sound system is available. Homes that require a festive environment at times would love this subwoofer, due to its ability to ‘blow the roofs out’ using powerful bass and manageable treble. Movies, music, parties or anything else is taken to a whole new level with the Klipsch sub around. On the negative side though, it has been reported that the size is a bit too big to fit comfortably anywhere. A subwoofer with an awkward size is looked down upon, but if it is one with such amazing capabilities, it is still a top quality product. The Sub12HG is discontinued by the manufacturer. That means it is very likely that sellers will run out of stock shortly. Click here now to see if Klipsch Sub-12 HG is still available on Amazon! 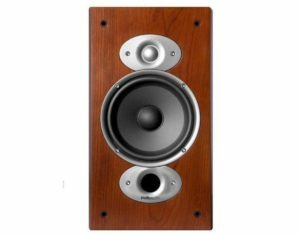 If it happens, I suggest you check out Klipsch R-10SW and R-12SW subs as viable replacements.